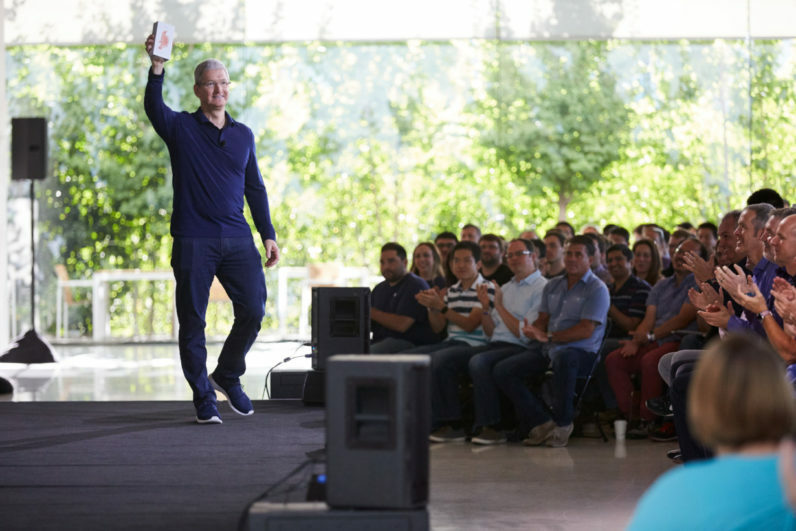 At an employee meeting today, Apple CEO Tim Cook announced the company has sold over one billion iPhones. iPhone has become one of the most important, world-changing and successful products in history. It’s become more than a constant companion. iPhone is truly an essential part of our daily life and enables much of what we do throughout the day. Last week we passed another major milestone when we sold the billionth iPhone. We never set out to make the most, but we’ve always set out to make the best products that make a difference. Thank you to everyone at Apple for helping change the world every day. That’s a pretty significant milestone for one company.